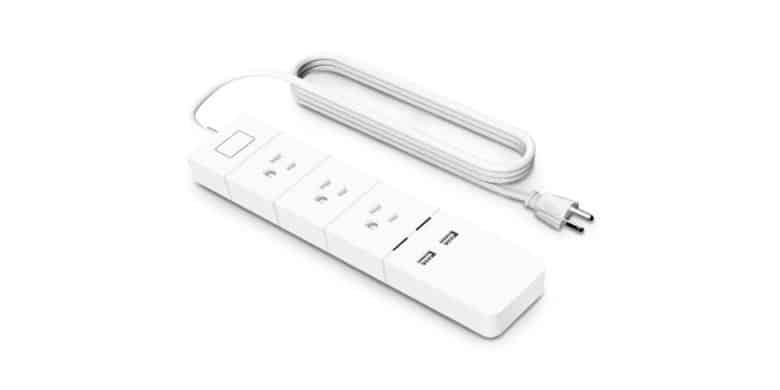 The Meross Smart Wi-Fi Power Strip looks like most other surge protectors. This one is different, though, sporting three AC outlets, a pair of USB ports, and wireless connectivity. It connects to your phone via the included app, so you can remotely switch connected devices on and off, set schedules and timer routines, and reduce power usage — all without having to squeeze behind the desk to reach it. In fact, you can do it from anywhere. Plus, you can integrate voice commands through Alexa or Google Assistant, making this a comfortable addition to any smart home. Buy now: Get a Meross Smart Wi-Fi Power Strip for $23.99 — that’s 11 percent off the usual price.